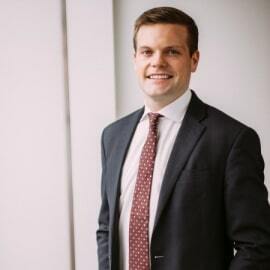 Jared joined Chubb’s European Cyber Risk Practice in 2017 and in his current role is responsible for leading Chubb’s Global Accounts Cyber Facility. Previously, he worked at Chubb in New York City for four years in the Cyber and Professional Indemnity Group. He earned a bachelor’s degree from Colgate University and a master’s degree in business administration from NYU Stern School of Business.